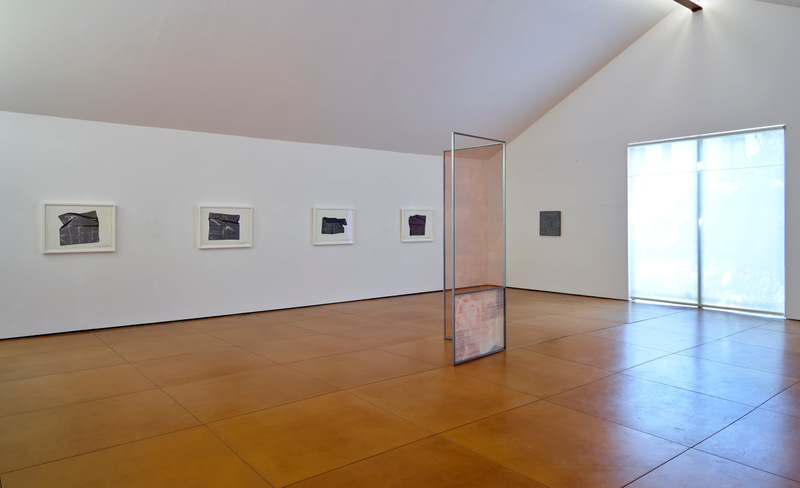 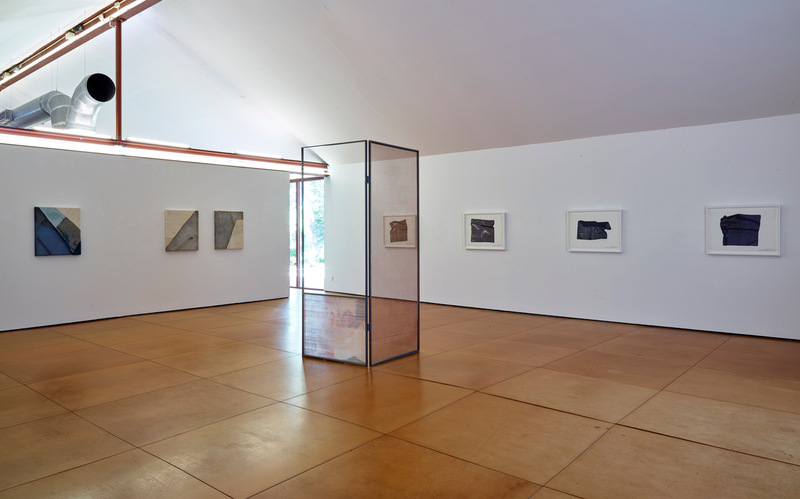 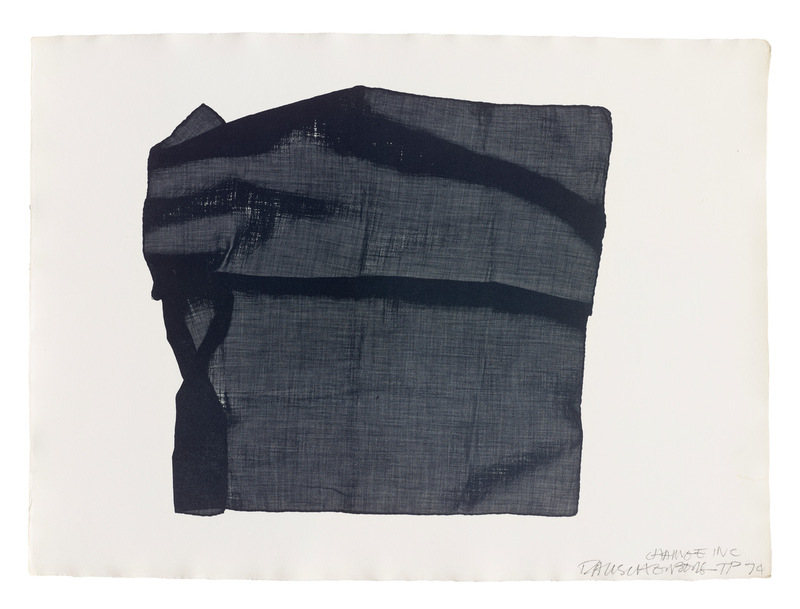 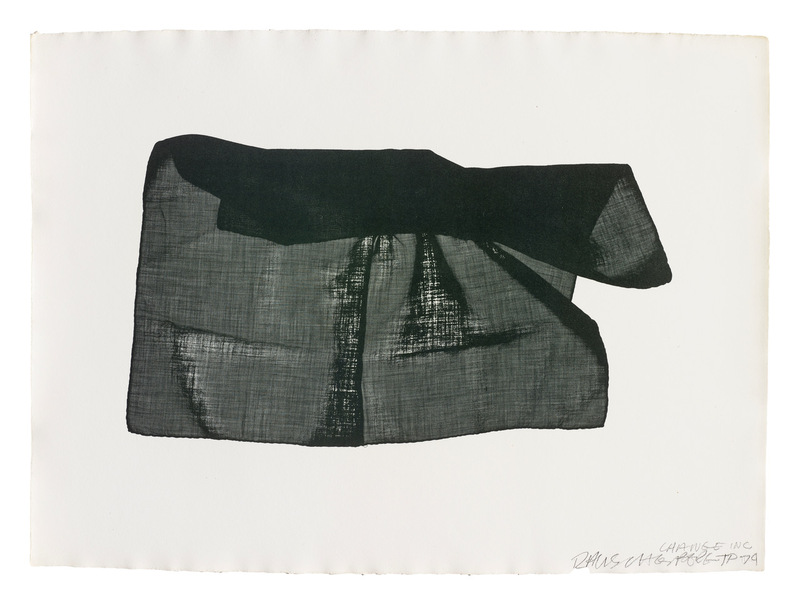 Veils is an exhibition of five artists’s work that takes its inspiration from a suite of Robert Rauschenberg lithographs in the collection of the Museum of Fine Arts, Houston, titled Veils 1-4, 1974. 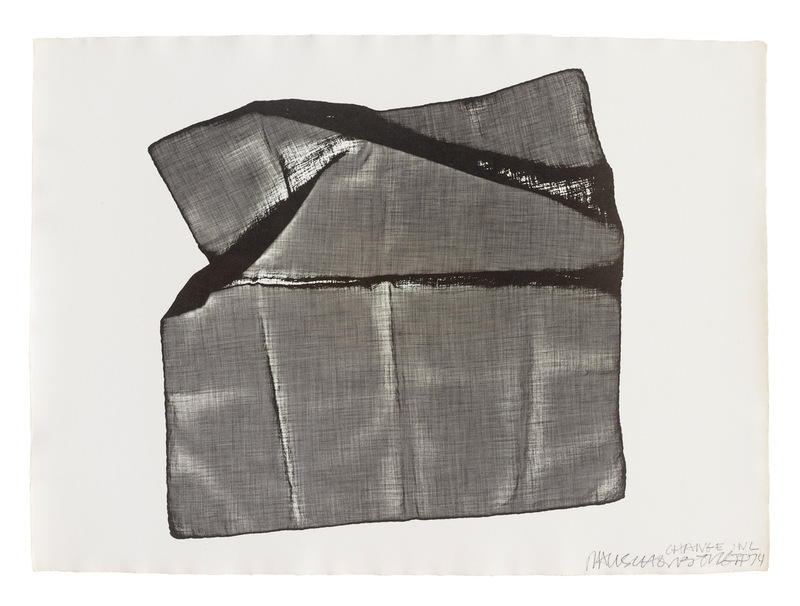 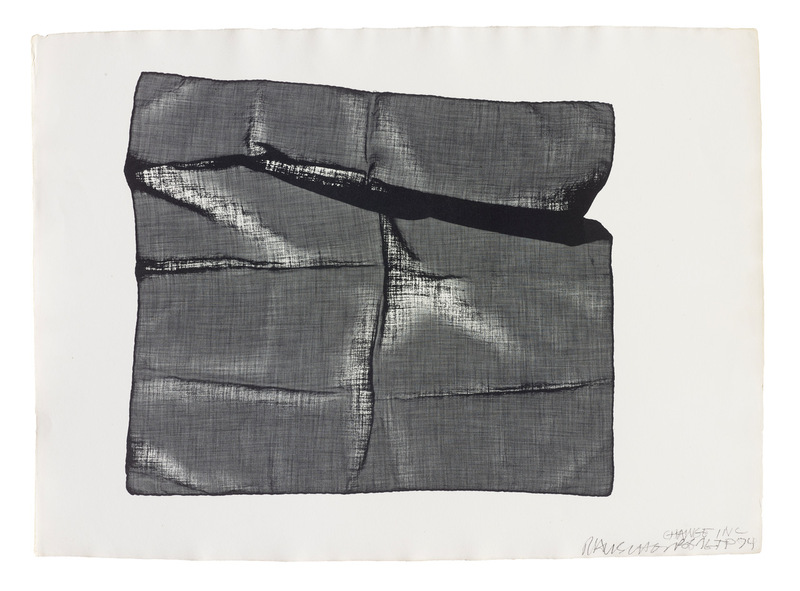 These lithographs call to mind an array of concepts about veils that include concealing and revealing, marking presence and absence, and recording touch through both intimate and anonymous encounters. 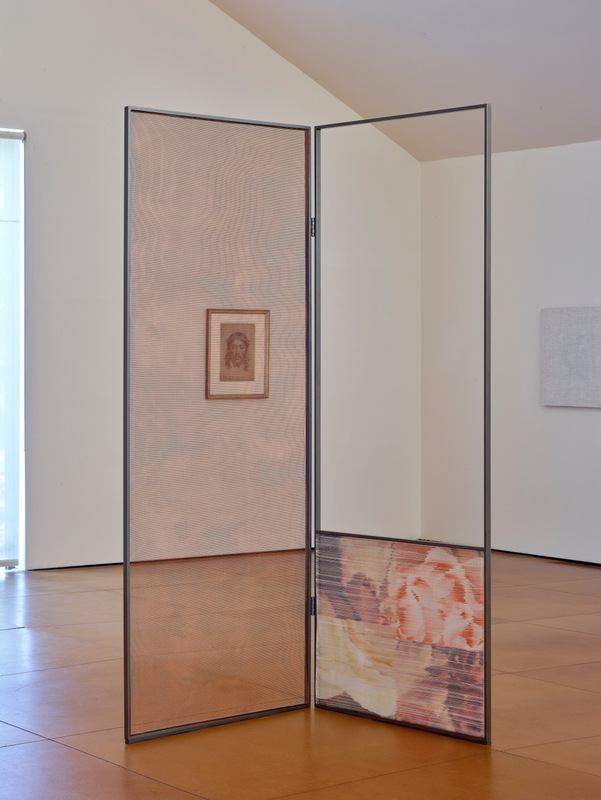 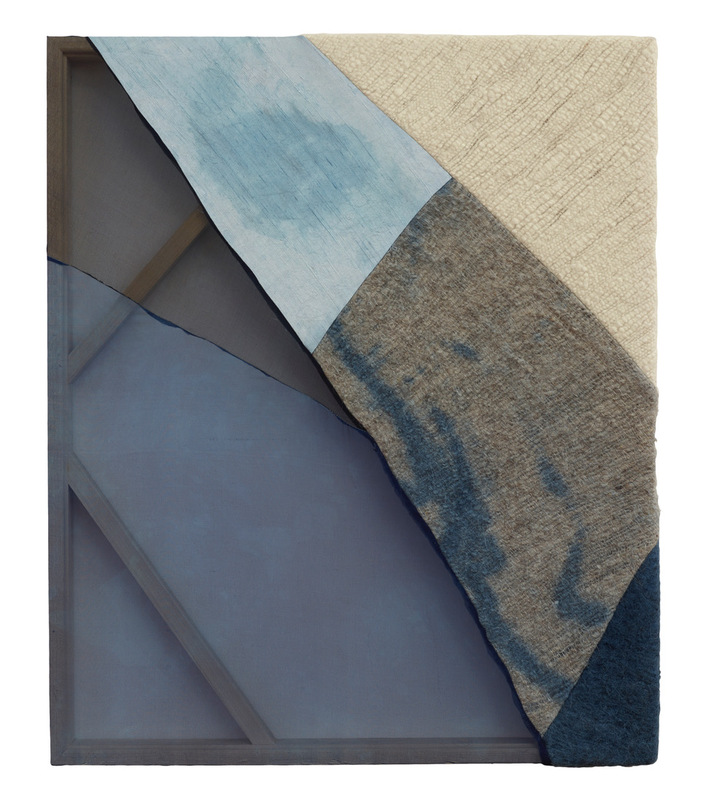 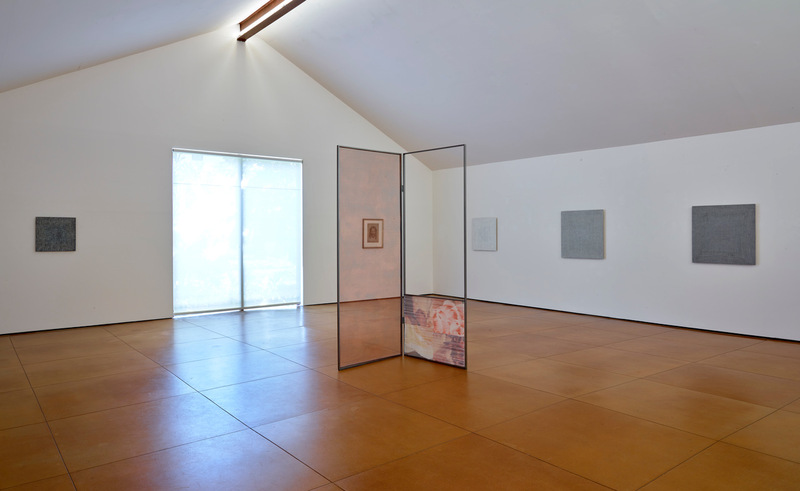 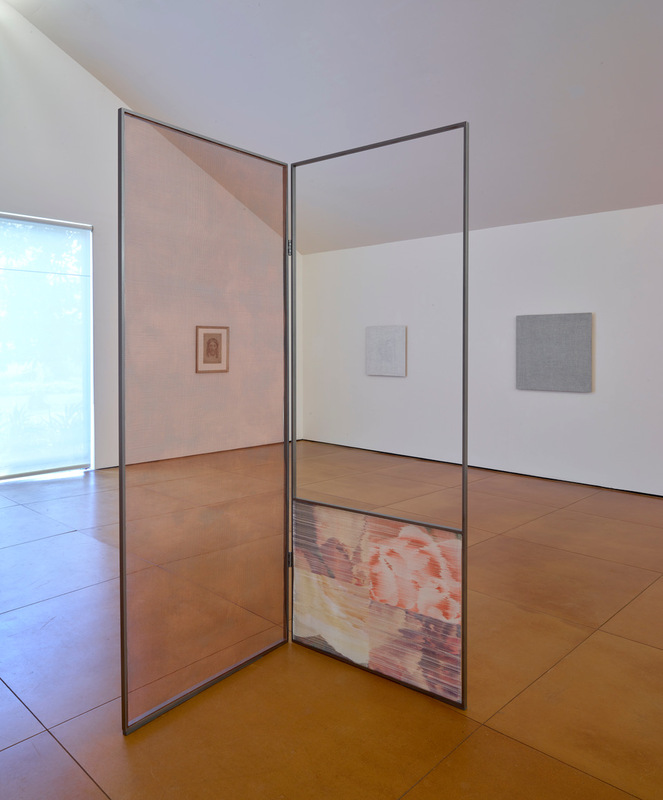 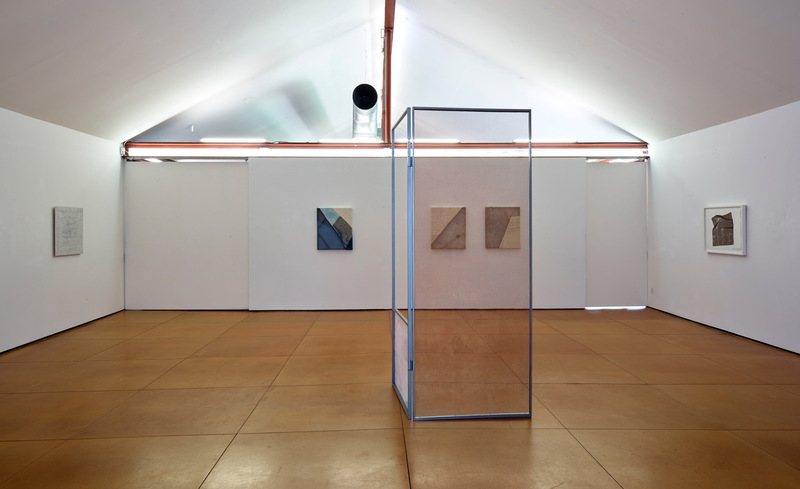 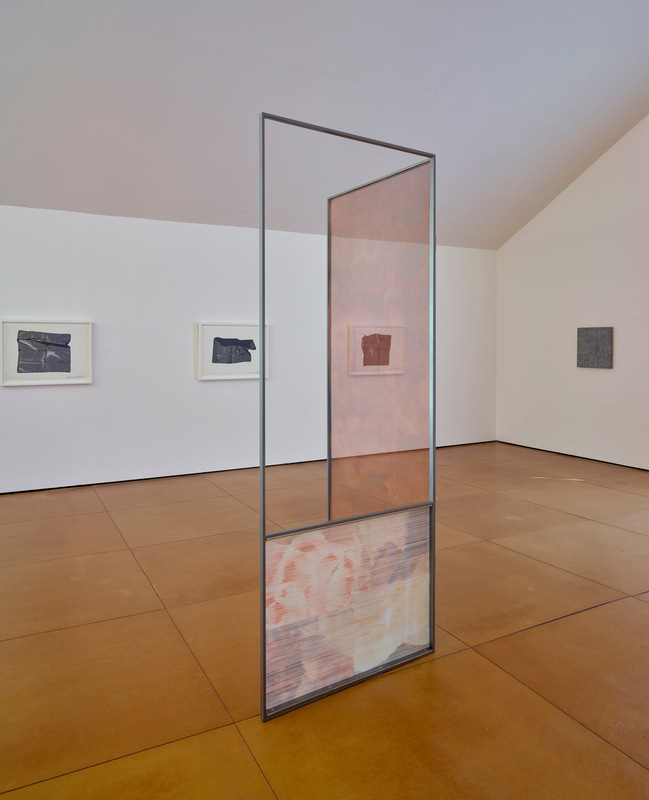 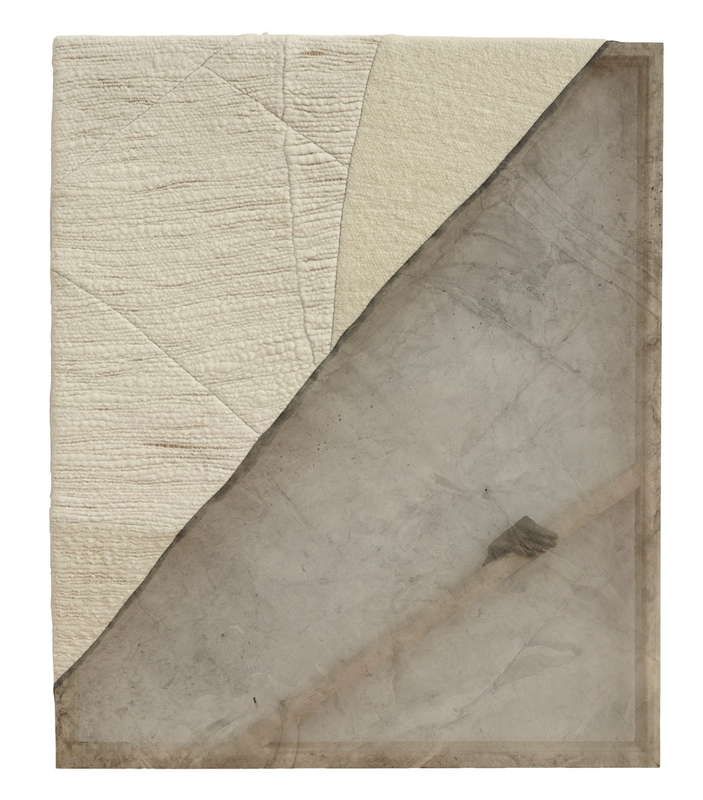 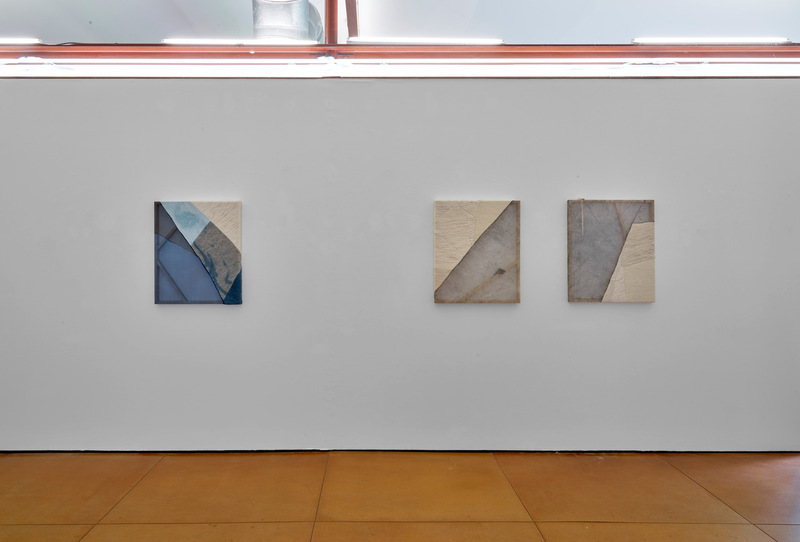 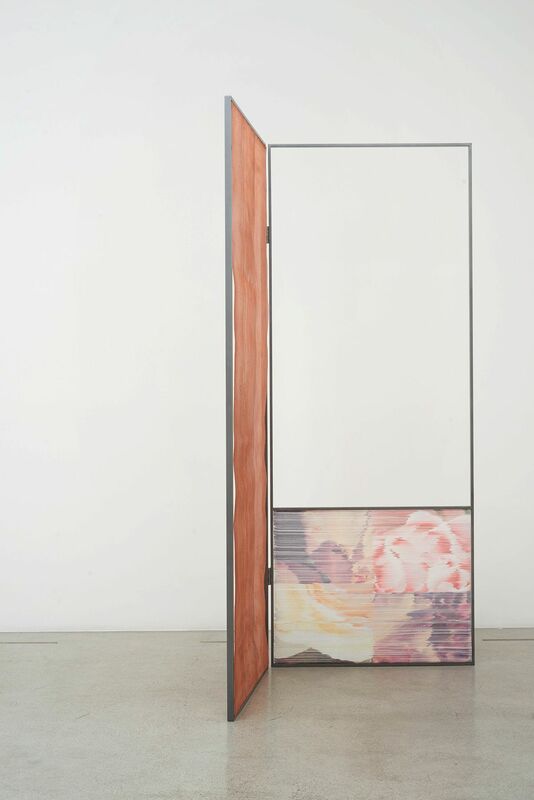 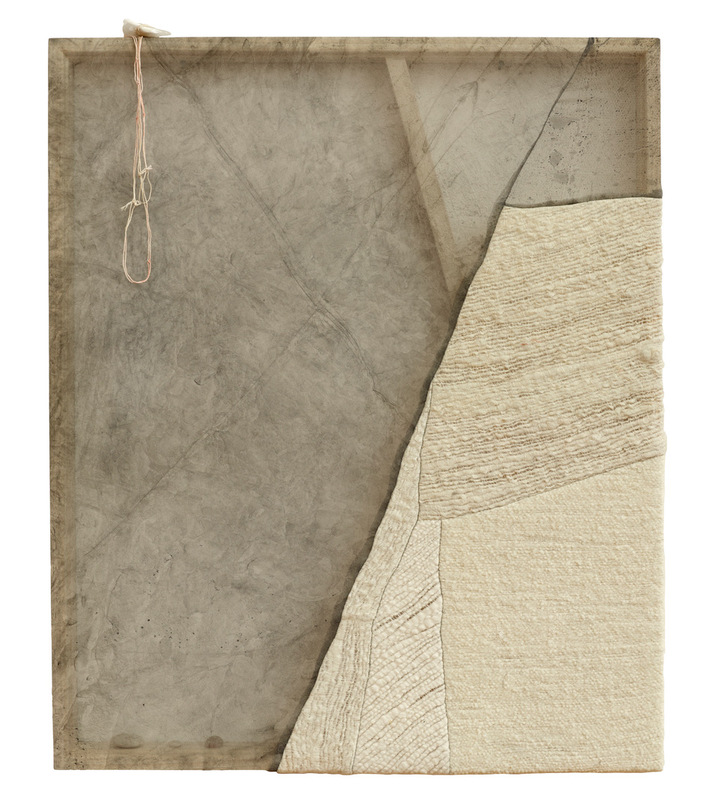 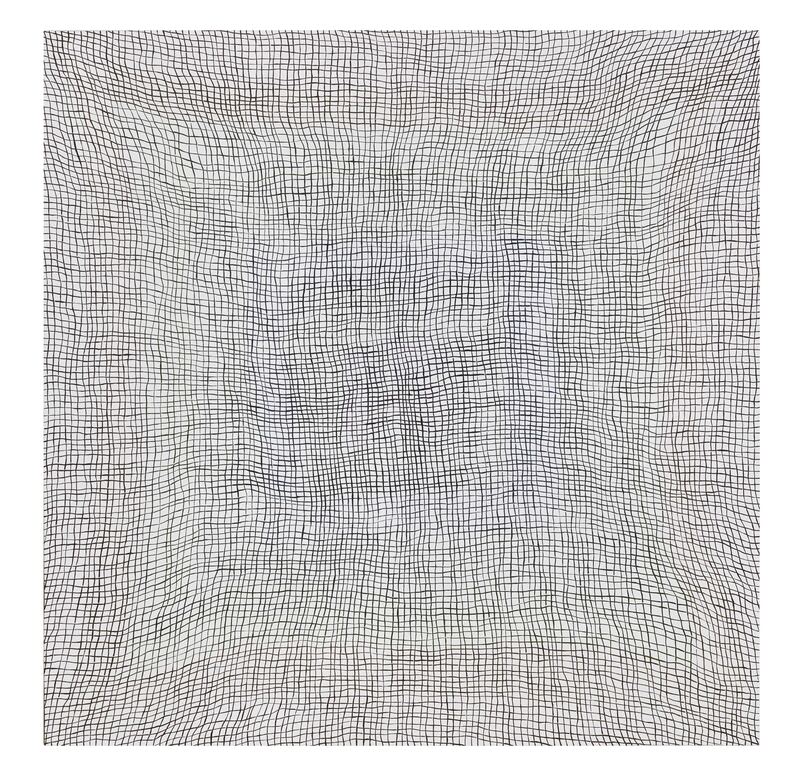 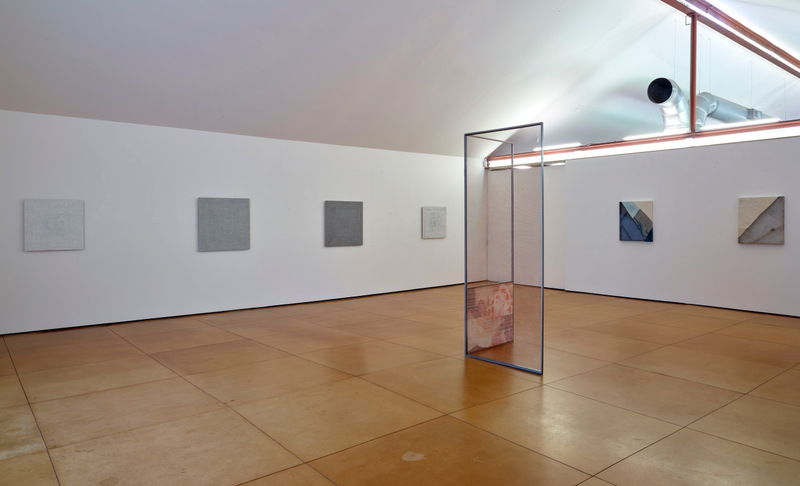 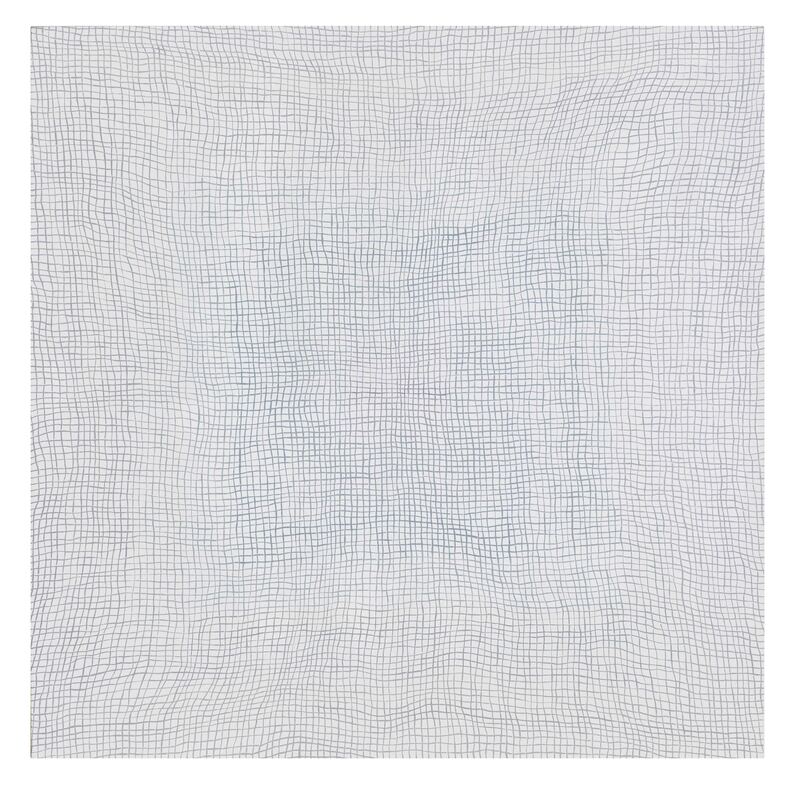 In various forms and materials, these qualities have been explored by Nancy Brooks Brody, Martha Tuttle, and Margo Wolowiec, whose work is exhibited for the first time in Texas in this exhibition. 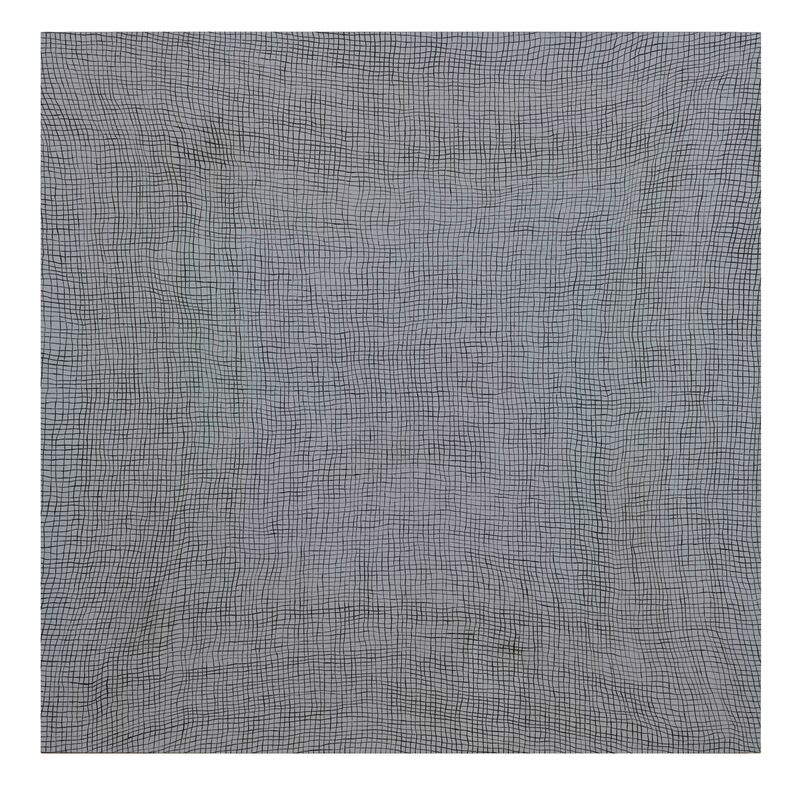 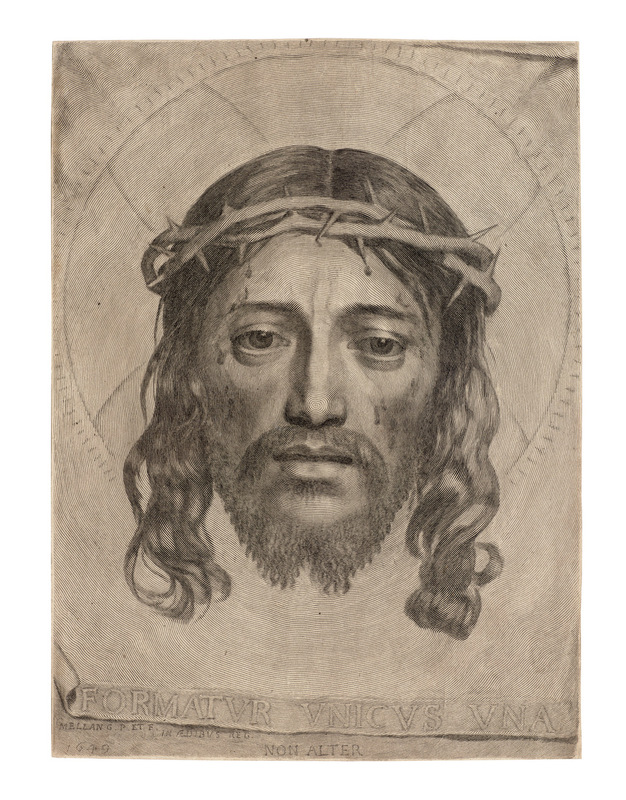 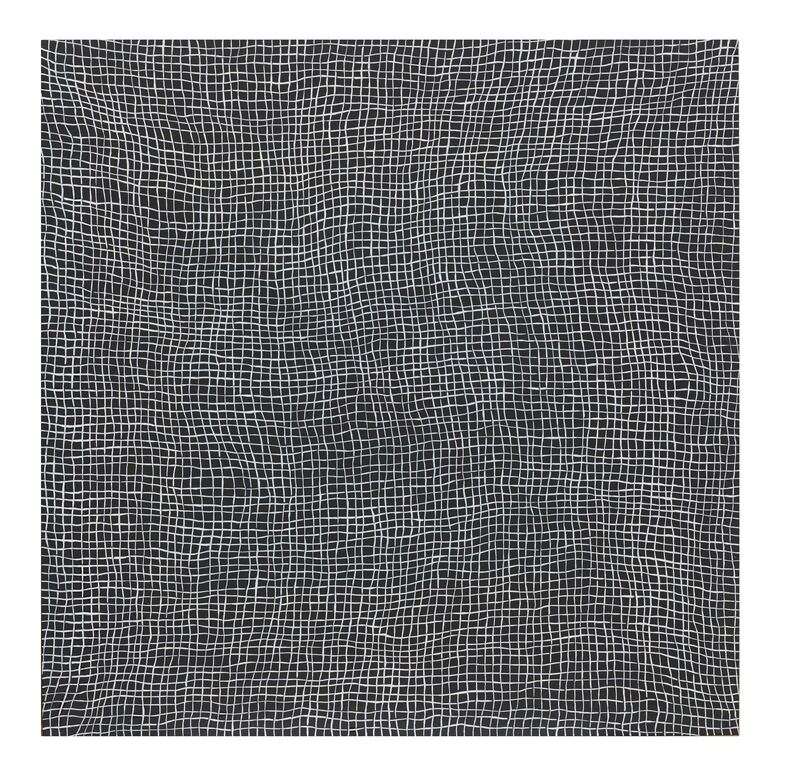 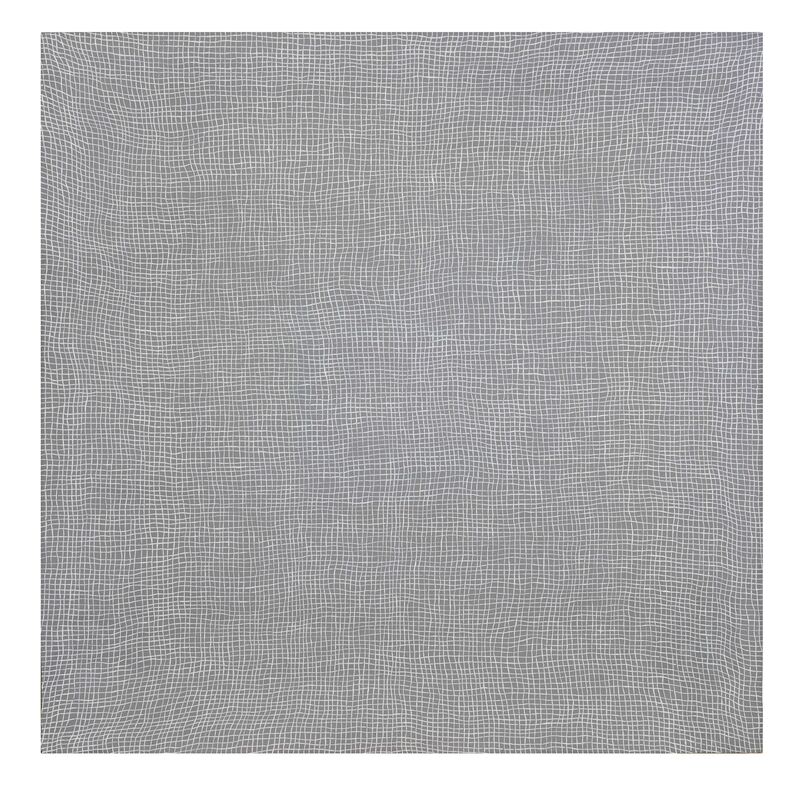 Veils also recalls a centuries-old graphic tradition that is exemplified by the inclusion of Claude Mellan’s Face of Christ on St. Veronica’s Cloth, 1649—also from the MFAH’s collection.